Don’t lose sleep worried about your team! Issues can arise at any time. It could be a breakdown of machinery, a vehicle, a fall or an accident of any sort. 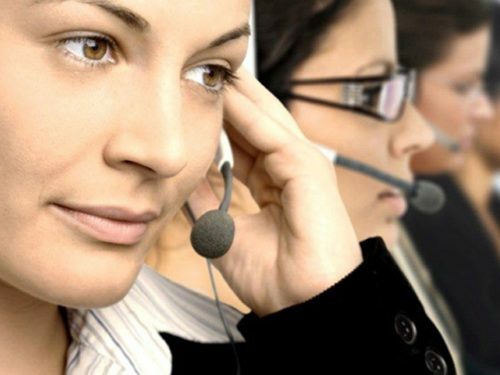 Answers professional team of call handlers are on hand 24x7 to handle a call for help, regardless of what that might be. You don't need to worry as you can be certain we will call you if it’s important. With set procedures in place, your staff’s needs will be handled personally by a caring team member, providing a friendly voice at the end of the line, listening, providing reassurance and assistance at any time. Incoming contact can be made via email, GPS, 0800/0508 or Alert Pendant. Our team will always be there to answer! Reporting can be immediate, the next day, or as required.